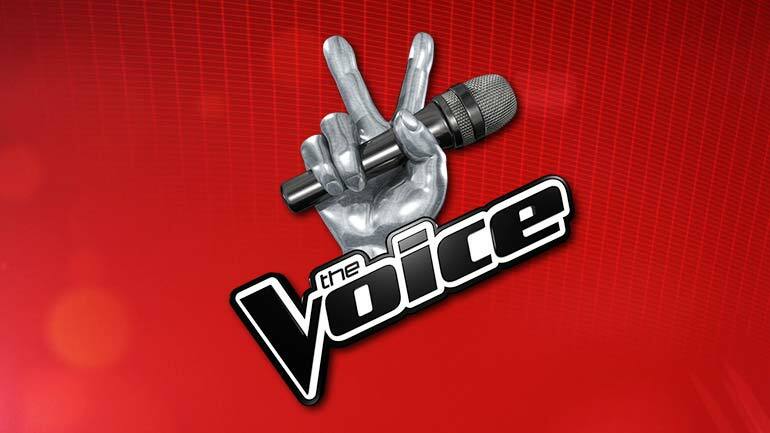 The Voice on NBC – Casting Call! The country’s best unknown artists come together with the biggest names in the music industry as their coaches in this blockbuster super smash hit series. 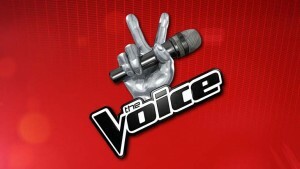 The Voice is NBC’s number one series and also a winner of Emmy Award. It is a year round escapade, where the creators of the show are seeking to find out the artist suitable for the title of the ‘The Voice”. Interest candidates are requested to send their video submissions and keep an open eye on for an Open Call Audition that can happen very much in the town near where you live. An American reality television series hosting a singing competition, broadcast on NBC. Contestants are drawn from public auditions and the winner is determined by the voting powers of viewers on television, internet, SMS text, and others. The winner receives a US$100,000 and a record deal with Universal Music Group after winning the competition. The Show so far has observed 10 seasons and over the period of five years the show has grabbed 15.74 million viewers and with numbers still rising. Undoubtedly the show has also been nominated for numerous awards including 25 Emmy Award nominations, winning four times, including two awards in the Outstanding Reality-Competition Program category. The program has also been nominated for 6 Critic’s Choice Television Awards with three wins, six People Choice Awards (three wins) and numerous others. As per now currently the shoe has been nominated for 87 awards and won 30 times. 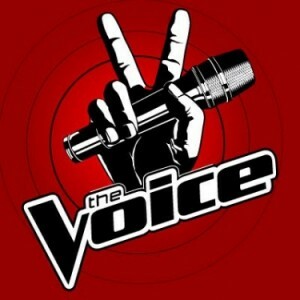 Create an Artist Account on nbcthevoice.com. If done properly, you would receive an Artist Account number. After customizing your Artist Profile you can then register for an audition city. Open Call Audition take place in an Audition City. The ability to choose in which city, on what date and which time group you would like to perform will depend on your own selection. Get your printed version of the Artist Audition Pass which you would receive in exactly 1 week’s time before you have your auditions officially. It is mandatory for you that you carry your Artist Audition Pass with you at all times, along with your photographic ID in order for you to complete your auditions. Go for the Auditions on your selected date, time and city only. or background tracks playing to support your performance. Songs for auditions can be from any artist or from any genre (alternative, blues, country, hip-hop, indie, Latin, pop, R&B, and rock). No family members or friends and instructors would be granted access while your performance on-going at the auditions. For those who are able to receive a Red Card during the Open Call will be asked for a call back. If you are chosen, you will be listed on our planned schedule for a set particular time and date of your homecoming. You would have to prepare three popular and current songs while performing on your callback. You might be requested by the producer to perform a song of their own choice. Music that has been created originally by you is not allowed.